While many still believe that an AC is a luxury, it is worthy of noting that Whirlpool air conditioners are not just affordable but power efficient too. With their star rating ranging from 3 to 5 stars, they let you beat the heat without letting the power bill drill a hole in your pocket. Buy a Whirlpool AC online in India and stay away from the sweltering heat of summer. Make sure to compare its price on various e-portals such as Amazon, Flipkart, etc. 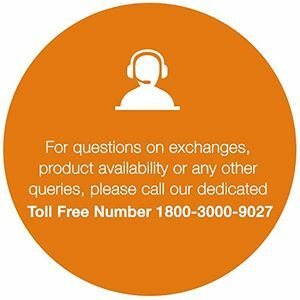 With MySmartPrice.com in place, there is no need to search for your desired AC model on every e-retailer separately. Get to compare the price at one place, avail discount, cash back and check out with a Whirlpool AC at a price much below your set budget.